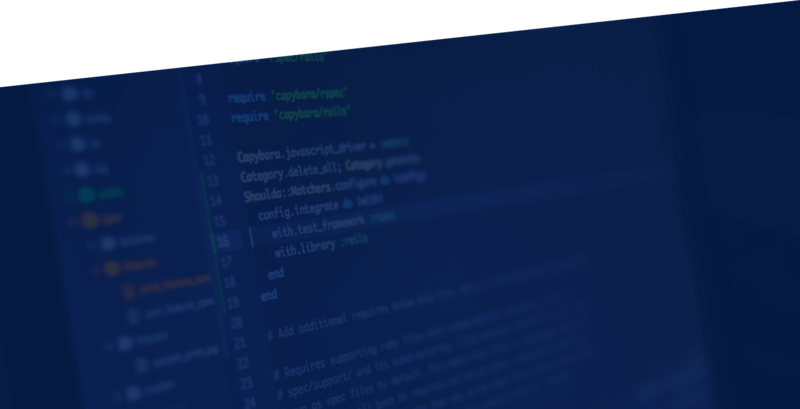 Easily integrate WebMerge document generation into any application using our open REST API. We offer a REST API that allows 3rd party applications to pull document and data routing information to integrate with their systems. For example, you could map a user's document fields to the data in your application, then automatically merge the document for them. We use Basic HTTP authentication using an API Key and Secret combination. Each user can create their own API Key and can use multiple API Keys for their account. Below are the resource objects that can be accessed via the API. Documents - A single document (template) that is used to merge data.